Setting up direct deposit for a new employee? 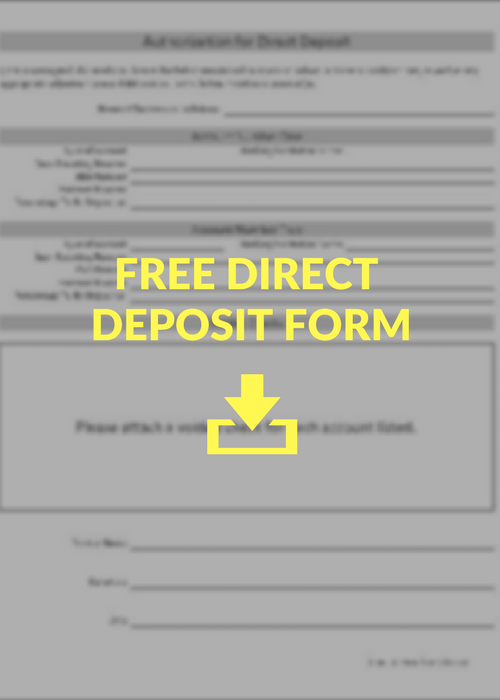 Download our free Direct Deposit Authorization Form. As a payroll company, it's the same form we give to our clients and use for our own employees. Give us your information and we'll email you the form. You as an employer are not allowed to require them to be paid by direct deposit. You have to give them the option of being paid by live, physical checks. Unlike the other state and federal forms we just went over, there is no officially-sanctioned direct deposit form. The first authorizes the employer to make wage payments directly into the employee's bank account. 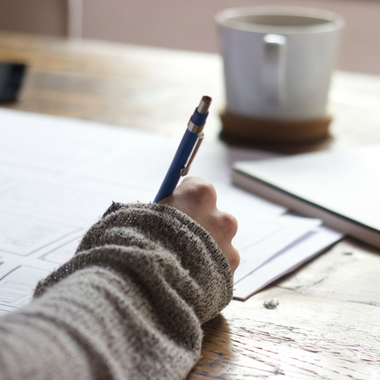 The second outlines any specifications the employee wants to make, like multiple accounts, etc.